I am not really sure what happens to ginger bread house . Do you guys eat it or just leave it as it is? 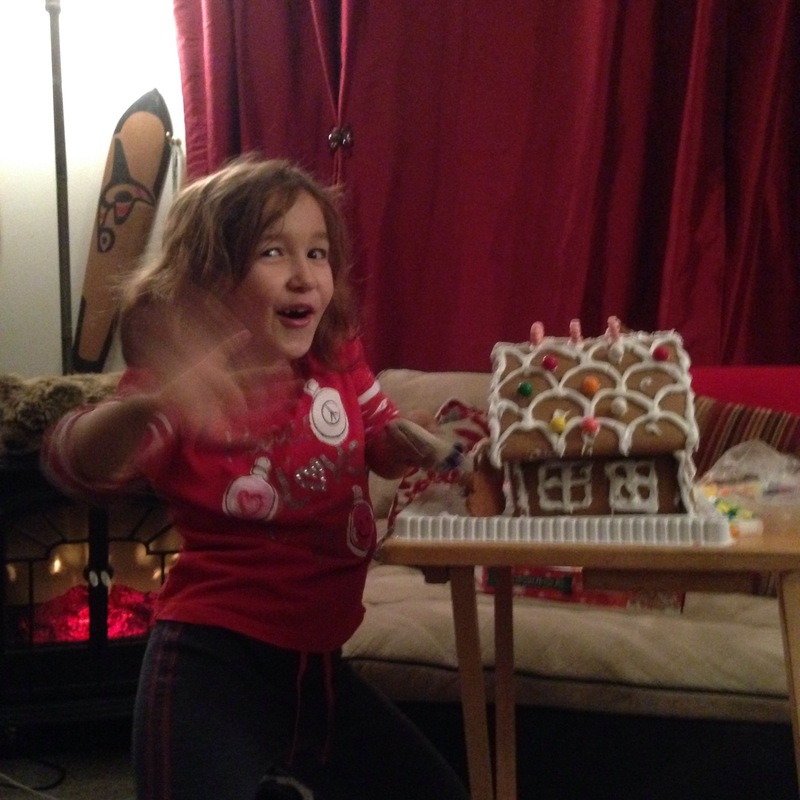 This entry was posted on December 23, 2014 by annj49 in Blog and tagged Christmas, gingerbread house.